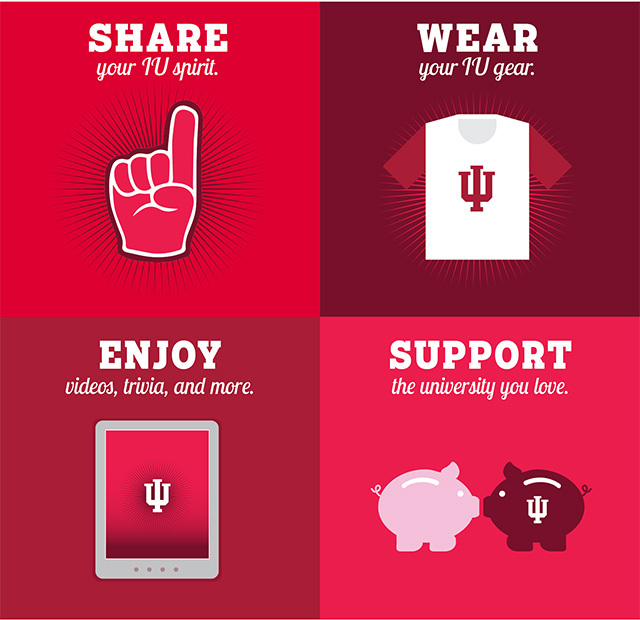 IU Day is a 24-hour, binge-watching, social-sharing, gift-giving, IU-wearing, online celebration of Indiana University – and the Lilly Family School of Philanthropy is joining in the extravaganza. It’s all happening on April 19! And this year, we want you involved in a big way. We are recruiting IU Day ambassadors who can help lead the way by wearing, sharing, giving, or enjoying all things Lilly Family School. We need your help to mobilize your networks to get engaged online that day, all in an effort to celebrate the Lilly Family School, as well as rally donors to support Executive M.A. students. So what do you say – will you join us and get involved in this all-day celebration?